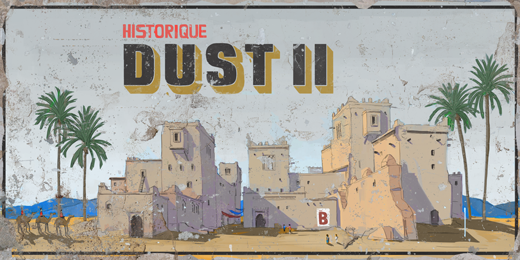 The new version of de_dust2 has been released on Counter-Strike Global Offensive. Found a cool nade? Sign in and add it.